Eco-Vue iPad 2 Case by Marware is a eco-leather folio-style case for the iPad 2. The iPad case can be used as a media viewing stand or as a low-angle typing stand. There is also a hand strap for holding and using your iPad while you are walking. Cutouts allow access to all ports and rear camera of your iPad 2. 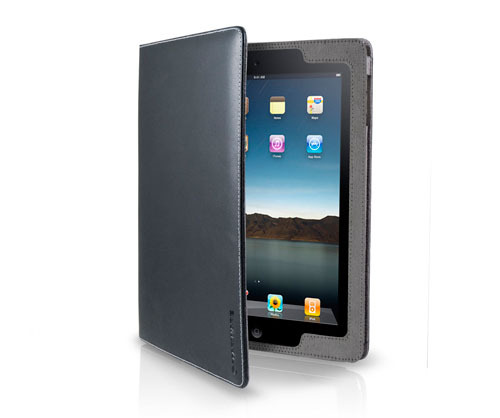 The Eco-Flip iPad 2 case by Marware is a eco-leather flip-style cover. The elegant and stylish vertical iPad 2 case folds back and doubles as a display stand. An elastic closure strap keeps your iPad 2 secure. It also comes with a hand strap that makes it easier to hold and use the iPad 2. 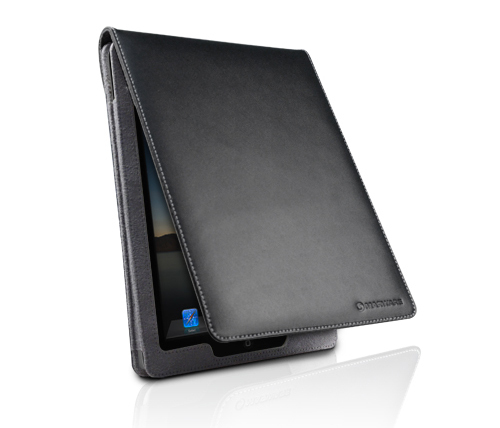 A soft micro suede interior protects your iPad 2 from scratches. The Eco-Flip iPad 2 case also have cutouts that allow access to all ports and even the camera. DuoShell iPhone 4 Case by Marware is now available for both AT&T and Verizon iPhone 4. 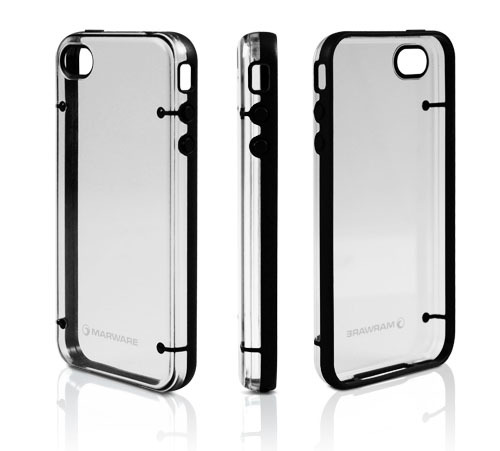 The DuoShell is a snap-on hard polycarbonate case with a raised, sem-soft rubberized front frame for soft grip comfort. 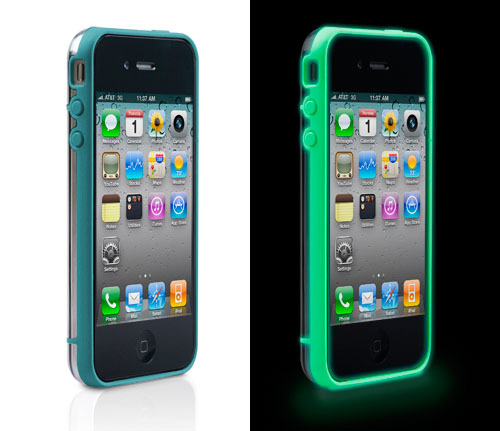 The DuShell iPhone 4 case has a stylish design that even come in a Glow-in-the-Dark version! FlexShell Dot for iPod Touch Gen 4 by Marware is a soft, translucent TPU shell that lets you arrange the pattern of colorful dots in any way you like. Inside the translucent TPU shell, there are dimples in the shape of polka dots where you can place colorful dots in any pattern you want. 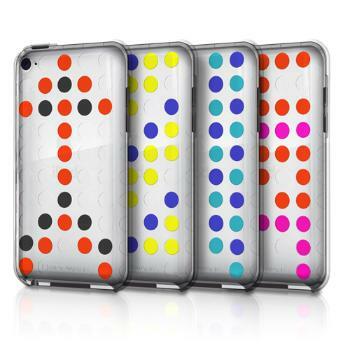 The bag full of dots that comes with the shell allows you to have a lot of fun designing your iPod Touch. The iPod Touch translucent shell even looks great without any color dots.